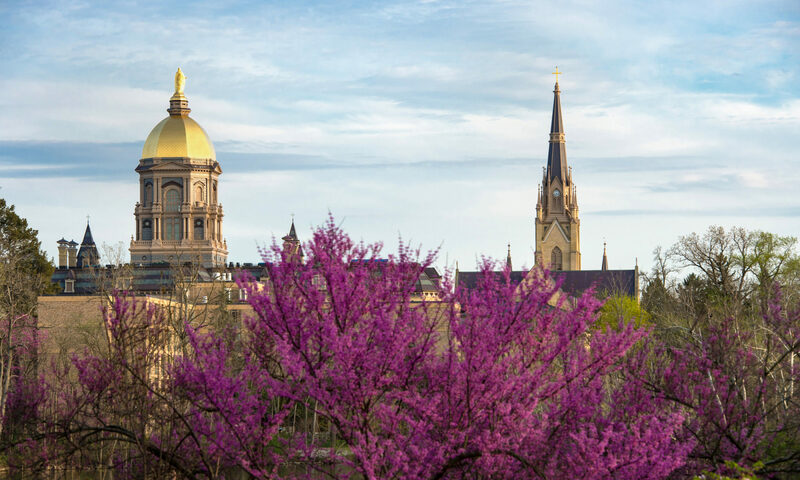 Gustin has been instrumental in reactivating the Exoneration Project at Notre Dame Law School (NDLS). The Exoneration Project is a student-run organization that assists with investigating and petitioning courts to reverse wrongful convictions. Previously called the Innocence Project Club, the organization was revitalized earlier this year by Gustin and four other NDLS students. 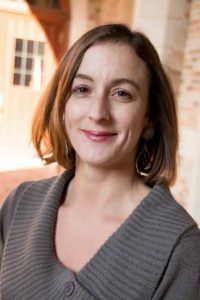 Gustin’s interest in wrongful convictions actually started many years ago before she ever thought of attending law school. Before coming to law school, Gustin first enrolled at Arizona State University, where she earned a bachelor’s degree in business law, and a master’s degree in business analytics in under three years. At NDLS, Gustin saw an opportunity to pursue the calling she had held on to for so many years. She connected with other students who shared her concerns and they decided to restart the exoneration initiative at NDLS. One of their first activities was to sponsor a talk by Keith Cooper, a local man who was wrongfully convicted of armed robbery and later pardoned by Indiana Gov. Eric Holcomb. Elliot Slosar of the Chicago-based civil-rights law firm Loevy & Loevy and the Exoneration Project at the University of Chicago Law School, was Cooper’s attorney and handled his post-conviction relief. After the talk, Gustin met with Slosar and they created a partnership. The group now works under the supervision of Slosar and Notre Dame Law Professor Jimmy Gurulé and is taking on its first two cases. The Hesburgh Women of Impact initiative seeks to recognize and celebrate female leaders of Notre Dame; to empower, nurture, and develop future female leaders within the University; and to invite philanthropic support of the mission of Our Lady’s University in a personal, inspiring, and impactful manner.